Used since the 16th century, Venetian marble plastering is made by mixing slaked lime putty the finest Italian marble, granite or glass to create a stunning, highly polished finish. Sometimes known as marble plaster, Italian plaster, or polished plaster, it can provide an effect that looks similar to marble itself. We take pride in our work and believe in delivering a high-quality product at a fair price. Polished plaster can be supplied in a wide range of finishes, colours, and textures, making it an ideal option for any commercial or residential interior design project. Steeped in history, Venetian plaster was originally used for building purposes, but it now mainly chosen as a compliment to the interior design of a building and can be used to great effect in both traditional and contemporary settings. Applied in thin translucent layers which create a glossy look which gives an appearance of both depth and movement, finishes can be smooth, shine and marble-like or textured, depending on the feeling you wish to create. Lime based, is made with less harmful chemicals than other plasters, it is also hypoallergenic, mould and algae resistant, making it a perfect choice for wet areas such as restrooms, kitchens, or even spa/swimming pool areas. Renovation of an office in London, we were tasked with the job of rejuvenating the reception and lift area. We used polished plaster grey spatulata finish on the walls, which added a modern vibrant finish. The job was completed start to finish in 5 days. Evoking the luxury and beauty of historic Italian architecture, Venetian plaster is seeing a renaissance in modern interiors. Providing a glossy, opulent look upon application, marble plaster can be used to dramatic effect on walls, ceilings, and commercial spaces. With a current trend toward using plasters within design, the appeal of using polished plasters is that there are a huge range of possibilities. Textured options create visually interesting hewn surfaces which can compliment smooth finishes such as high shine floor tiles, or a lift lobby. Highly glossed applications allow for reflection of light – looking almost mirrored in appearance and can be used to highlight the beauty of ornate architecture or perfectly blend with a minimalist aesthetic. Whether you are looking for your walls, ceilings or other services to make a bold statement, or prefer them to create the perfect backdrop to compliment your other interior décor, there will be a solution that suits your requirements. Drop us a message on our contact page and well get one of our experts to call you back! Each job is priced up on its own merits. 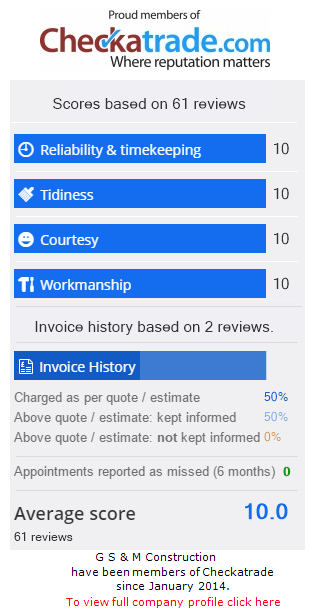 We believe however that we offer outstanding value for money, why not head over to our testimonials to see for your self? We love to here from you, why not pop over to our contact page, were always happy to help.